Making Money On Mother's Day! Happy Mother's Day! 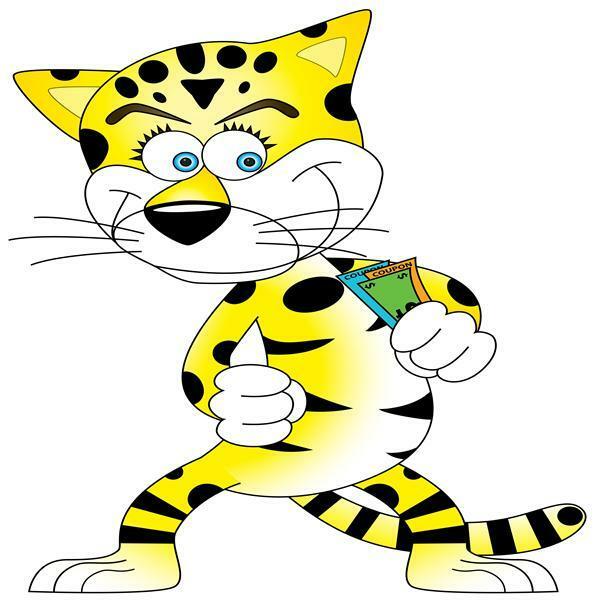 Today on the Cheap Cheetah Money Show we are talking about making money Today and every day. Do you need to find creative ways to make that small amount of extra money so that you can do extra things that your paycheck will not cover. This is what we are talking about the extra money for the extra things. Join us and share ways that you have find to make extra $$$.